Chiropractic has been improving the lives of people, from infants and babies to seniors for over a century,without the use of drugs or surgery. Chiropractors specialise in detecting where and when a nerve is compromised (this normally manifests as pain or perhaps a headache). Once the area and cause of the nerve interference has been located (using examination procedures) the chiropractor can set about correcting the problem and returning the patient to as near normal as possible. Apart from using chiropractic techniques, the Chiropractor may also prescribe exercises and rehabilitation procedures to achieve the optimum outcome for the patient. 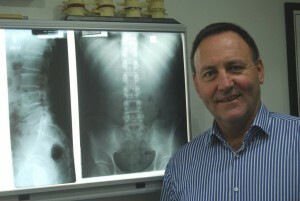 Dr Paul Stick completed a Doctor of Chiropractic degree at Palmer College of Chiropractic in 1980. He completed a postgraduate Diploma in Safety Management through the National Safety Council of Australia at Newcastle College of Advanced Education in Newcastle Australia in 1985, and graduated with an LL.B. degree at the University of New South Wales, Law School in 1991. He was admitted to the bar in 1992. Dr Paul Stick, a New Zealander and his family moved from Sydney to Truro, Cornwall in 1997 where he practiced Chiropractic until 2008. A move to Christchurch New Zealand was good until the earthquakes in 2011 when Dr Stick and his family moved back to the UK and eventually relocated to York. With over 35 years of practice experience Dr Stick is proficient in the following techniques; Chiropractic Biophysics of Posture, Gonstead/Diversified, Thompson Drop Table, Activator Instrument adjusting and Nimmo-Tonus soft tissue release. 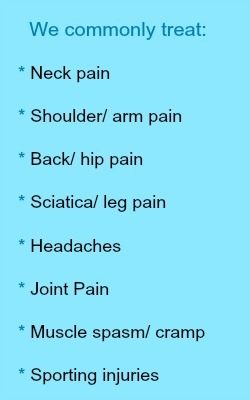 Selection of the appropriate techniques to use, is individual to each case and based upon clinical judgement and experience. The best approach for you is the one that relieves the pain of your presenting symptoms, but also addresses the underlying cause of the problem. 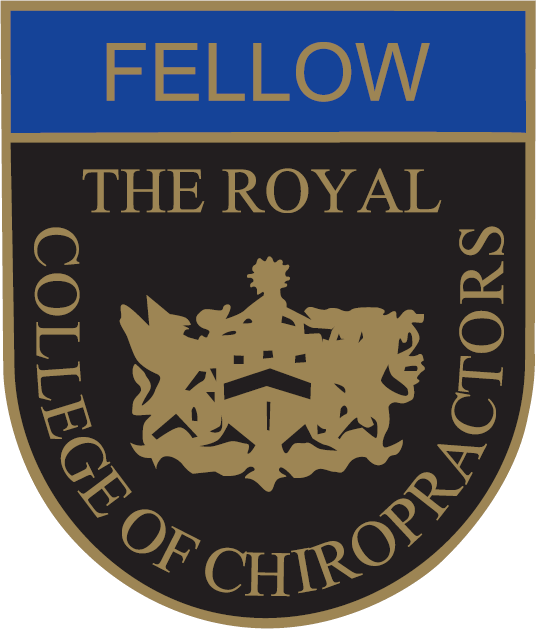 Dr Stick is registered with the General Chiropractic Council the UK registration authority and is a member of the United Chiropractic Association and a Fellow of the Royal College of Chiropractors. Debbie is a General Nurse, she completed her training at ‘The London Hospital’ now the ‘Royal London Hospital’ in Whitechapel in London in 1990. 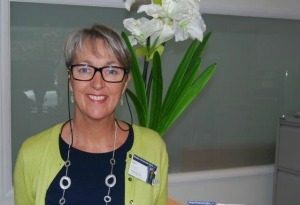 Debbie subsequently went on to work in Special Care at Bristol Maternity Hospital before emigrating to Australia in 1992. In Australia she worked at ‘The Prince of Wales Childrens Hospital’ in Randwick in Sydney on ICU. It was in Sydney that Debbie met her husband and they now have 4 strapping lads. 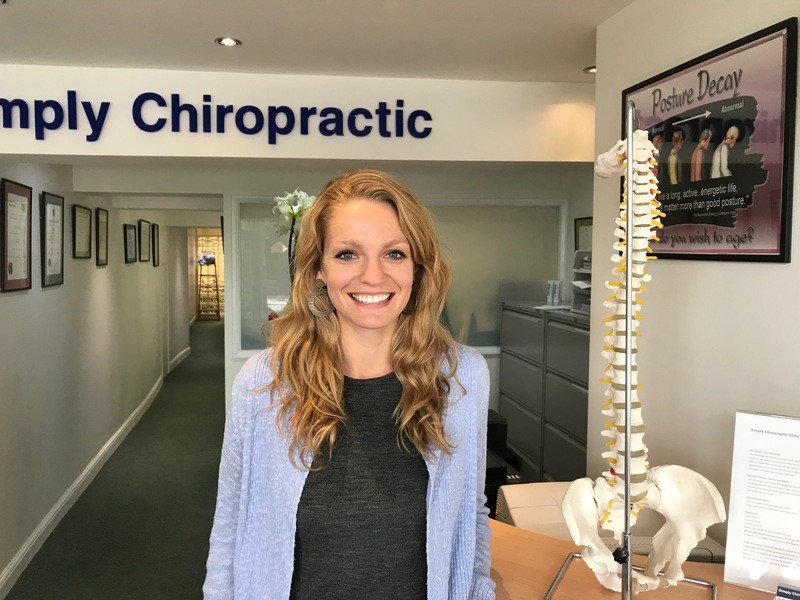 Debbie has spent the last 25 years being the company Administrator for their busy chiropractic clinics in Cornwall, Christchurch NZ and is now a full time Chiropractic Assistant and Administrator here in their York clinic in Clifton. Madi completed her undergraduate degree at Ohio State University in Human Development and Family Sciences prior to her move to the UK. Her passion for preventative medicine coupled with her love of fitness and nutrition led her to University of York where she is currently completing her Masters degree in Public Health. She’s excited to be part of the team and looks forward to learning more about preventative health as a Chiropractic Assistant. Is currently a student doing a Natural Science Masters degree at the University of Exeter. 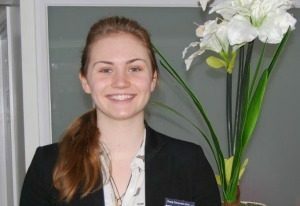 Alongside her studies she also takes part in a Physics and Astronomy Outreach programme with the University of York to educate school children and the general public as a STEM Ambassador. Katie has been working with Simply Chiropractic for nearly a year and loves helping the team as a Chiropractic Assistant.